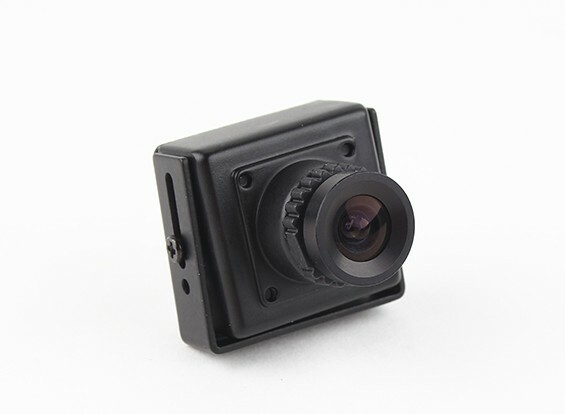 The FatShark 700TVL CCD PAL FPV Camera is lightweight and small; however it is one of the few CCD cameras on the market for First Person View / FPV use that will still see ground detail while flying toward the sun. 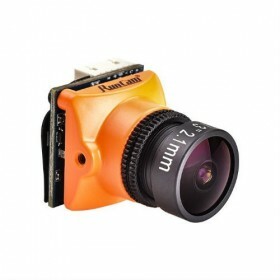 The FatShark 700TVL uses the latest generation Sony ICs, the 1/3” Sony Super HAD CCD sensor which has incredible low light capability which allows for extended flights as the sun is setting with 726 x 582 pixel count; the 700TVL has also been equipped with an extra IC which is amended for vibrant colours. 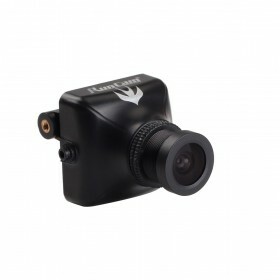 The 700TVL comes supplied with a 3.6mm lens which offers the best all-round vision while flying FPV. 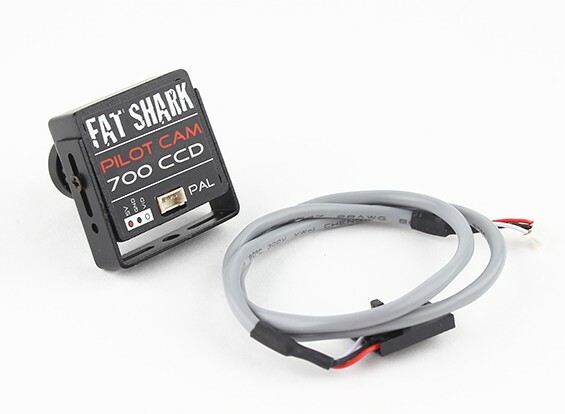 The FatShark 700TVL is supplied with the cable needed to connect to the Immersion RC 600 mW 5.8 GHz Long Range Transmitter or the Immersion RC 5.8 GHz 25 mW Transmitter for “plug & play” ease, the power and video signal is connected to the camera and transmitter all in the one cable. 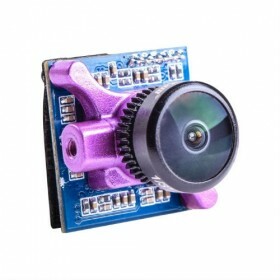 The 700TVL only uses 185 mAh at 5 volts and will operate with supply voltages from 3.3 volts to 5 volts, the dimensions of the main body are 27 x 25 x 13 mm and weighs in at just 31 grams. This item was out of stock at many suppliers but BYOD had it at a great price and provided superfast delivery to me in France. Highly recommended and will certainly use BYOD for future purchases.